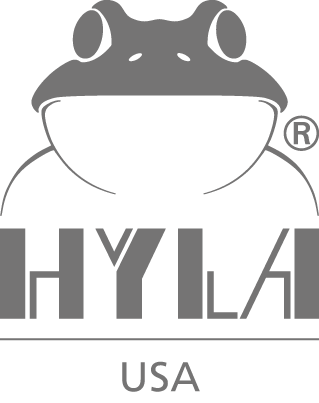 Meet the team behind HYLA USA. 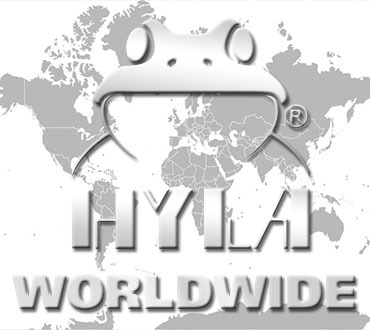 HYLAs are successfully sold worldwide in over 70 countries. The company started in 1990 and has its international sales headquarters located in Stuttgart, Germany. Hartmut & Filiz Gassmann are the original Importers of the HYLA Air & Room Cleaning System in the United States since 1996. Beginning in a small office located in Greenville, SC, they operated from a single 1,900 sq ft office, building a nationwide, full-operating company. 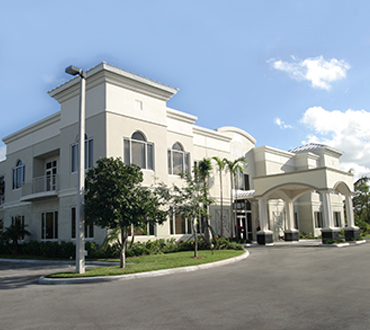 Within only two years, the business had experienced such growth that they relocated to a larger office in South Florida. Utilizing their expertise in the industry, and with the intentions of optimizing workflow, Mr. & Mrs. Gassmann designed and built the new and final home for the HYLA USA Corporate Headquarters. 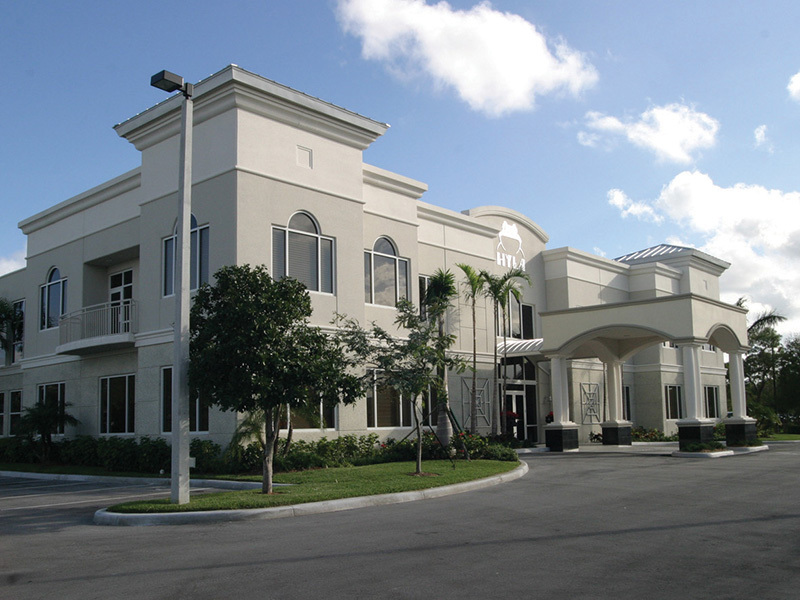 Relocating to it in 2004, the Headquarters is a prestigious 11,000 sq ft building located in Deerfield Beach, FL. 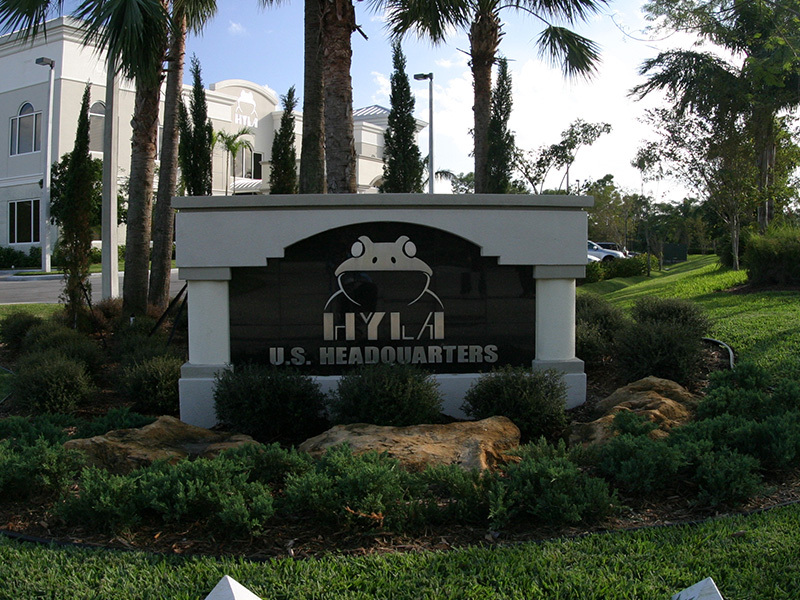 It not only serves the basic functions of distribution, marketing, administration and customer service, but also provides the HYLA USA network with a home away from home. 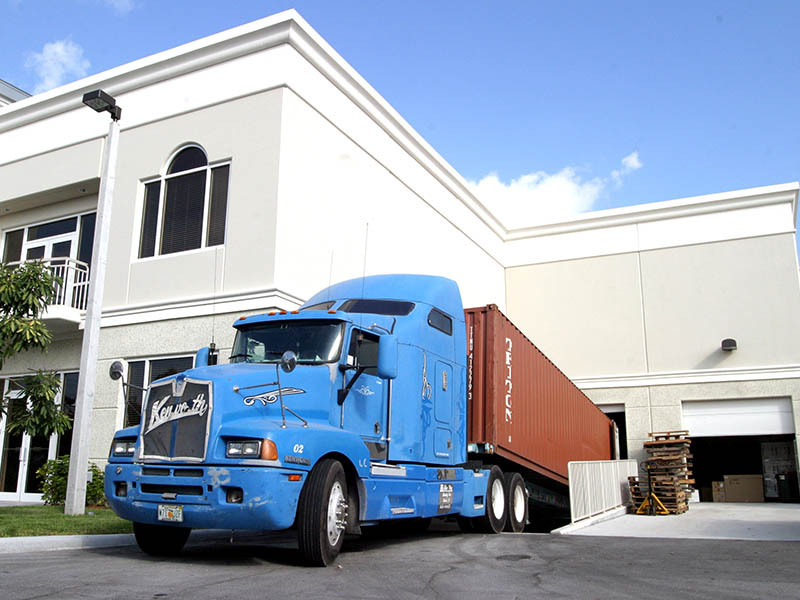 Mr. & Mrs. Gassmann have since successfully grown their business to include more than 90 offices and 450 associates nationwide, winning their first HYLA International Award in 2001 as Top Importer Worldwide. Both not only oversee all U.S. Headquarters operations, but also – and most importantly – support their Distributors, Supervisors, and Staff nationwide. 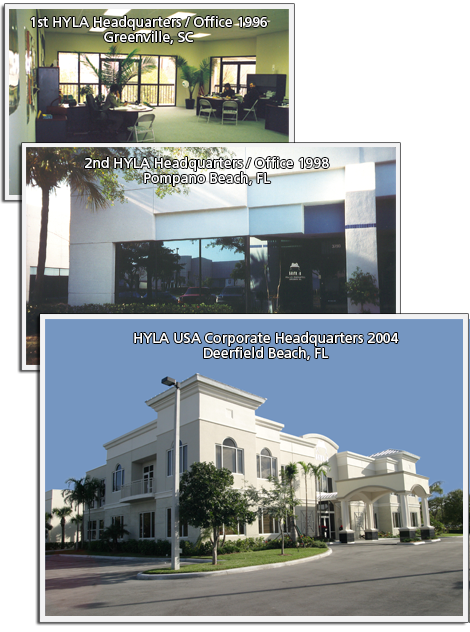 Mr. & Mrs. Gassmann have been the sole owners of the HYLA USA Corporate Headquarters since its construction. HYLA USA Monument Visiting HYLA USA? You can't miss us. 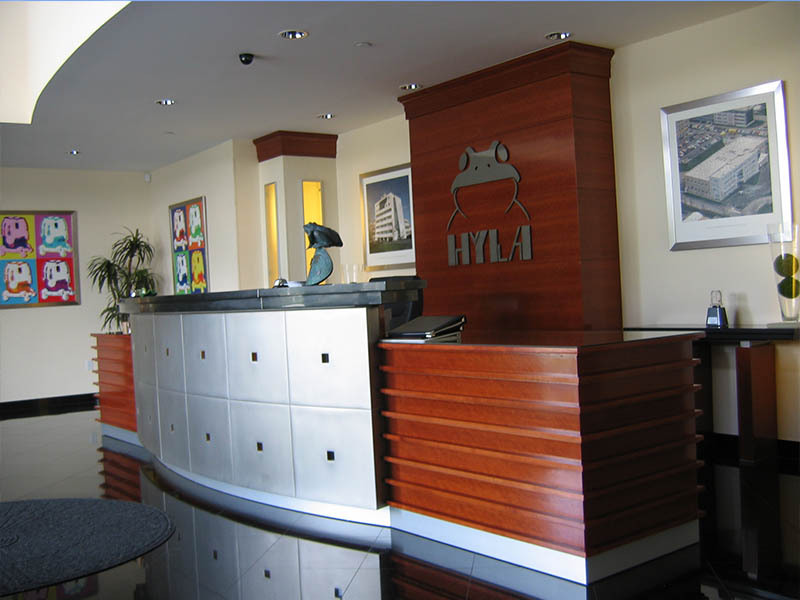 Reception You are always welcome at HYLA USA! 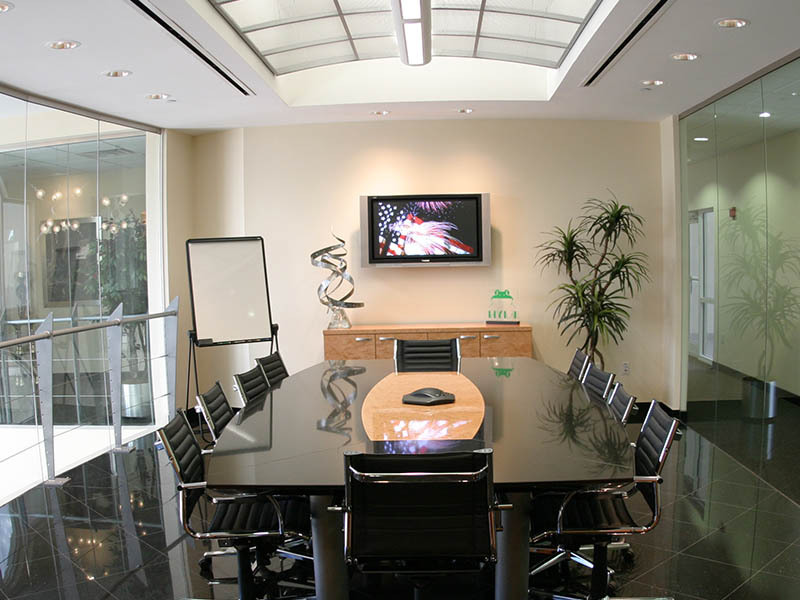 Conference Room May we welcome you to the HYLA USA Family? 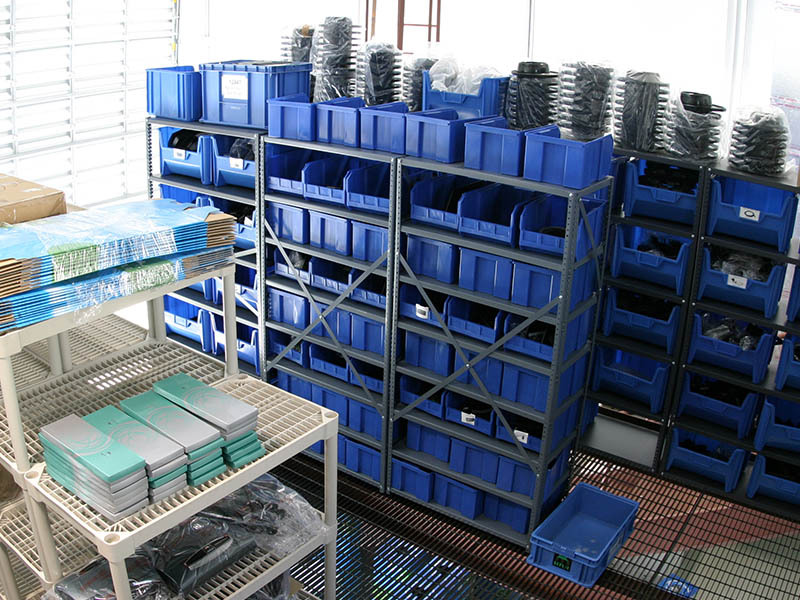 Warehouse: Small Parts We have all parts in stock going back to 1996! 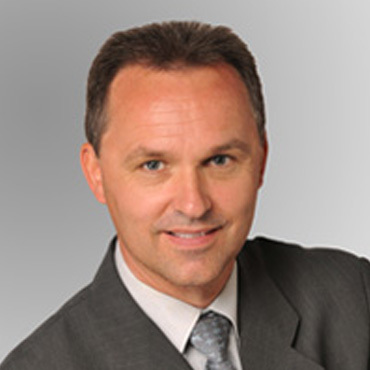 Hartmut Gassmann began his career after finishing my military duties and a three and half year apprenticeship as an electronic technician. For seven years, he worked worldwide in the technical field, but in order to advance to management for the company, returned to school and obtained a degree in engineering. 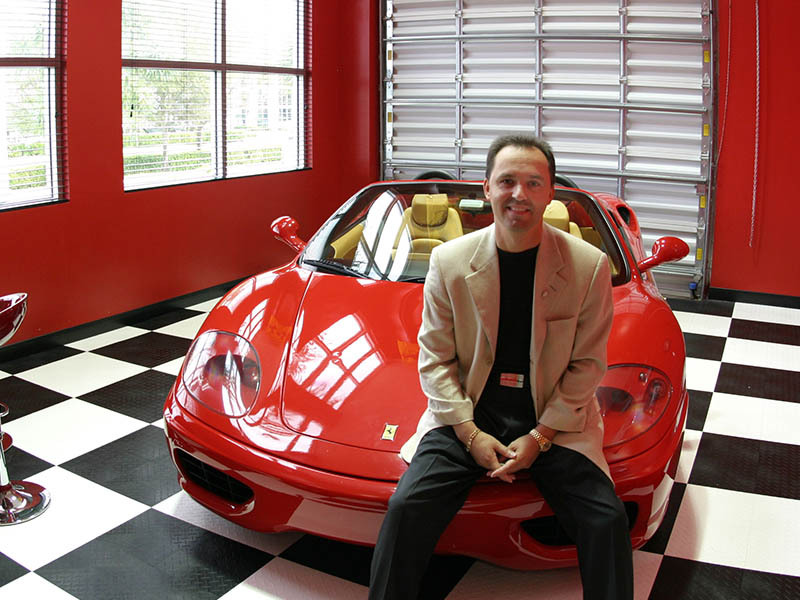 Two years later he changed his career to technical sales and got connected to the automotive industry. The company, a supplier for BMW, Bosch, etc. 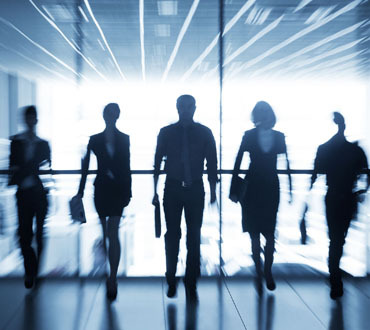 was actively seeking an individual with technical and sales experience to fill the position of President for their subsidiary in Greenville, SC. He held that position for two years, until starting HYLA in the USA with his wife Filiz in 1996. Filiz Gassmann held an apprenticeship in business adminis- tration for a company which specialized in business export and import for three years. She began her professional career soon after as a General Manager for an international company selling home textiles, traveling extensively throughout Europe for three years. She obtained a degree in business administration and moved to the U.S. with her husband, Hartmut Gassmann, working directly with the President of the supplier for BMW. 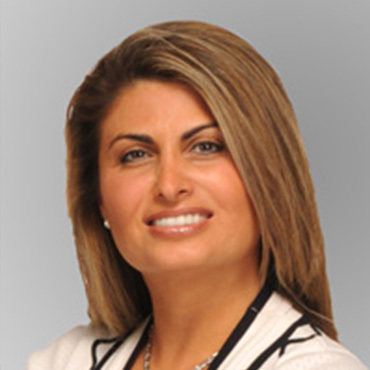 She obtained her real estate license and worked as a housing developer before beginning HYLA USA with her husband in 1996. 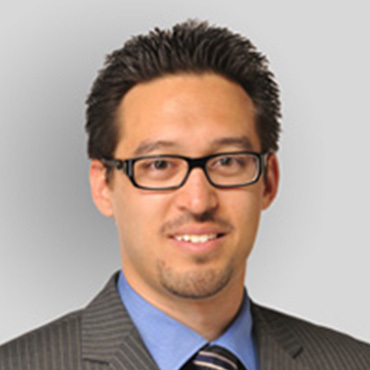 Stefan Doll began his career at HYLA USA, Inc. with an internship in 2006. His consistent motivation and enthusiasm allowed him to quickly acquire the skills and knowledge needed for every aspect of the business, allowing him to be promoted to Chief Information Officer in 2008 and then to Chief Operations Officer in 2010. In addition to working directly with Hartmut and Filiz Gassmann and overseeing the daily office operations, his main focus continues to be information technology, especially the company's internal database and the HYLA U.S. website. Prior to his employment with HYLA USA, Mr. Doll worked for various well-known German companies such as Otis and AEG, where his duties ranged from fundamental IT projects to taking the lead role in mechanical and electronic projects for AEG. Mr. Doll holds a master's degree in computer science from the Technical University of Berlin, Germany. 1262 E Newport Center Dr.
© 2018 HYLA USA, Inc.